Emmy winner Marissa Leinart narrates the full audio version of this second book in the What We Believe series. Who Am I? 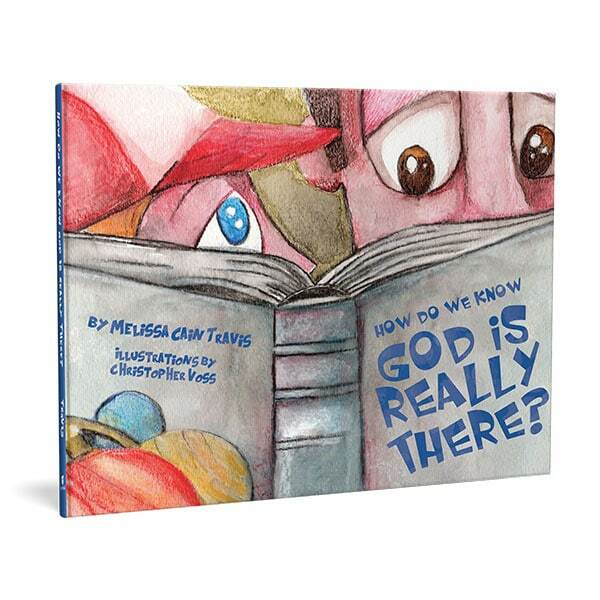 helps children understand what it means to be fearfully and wonderfully made in the image of the Most High God. 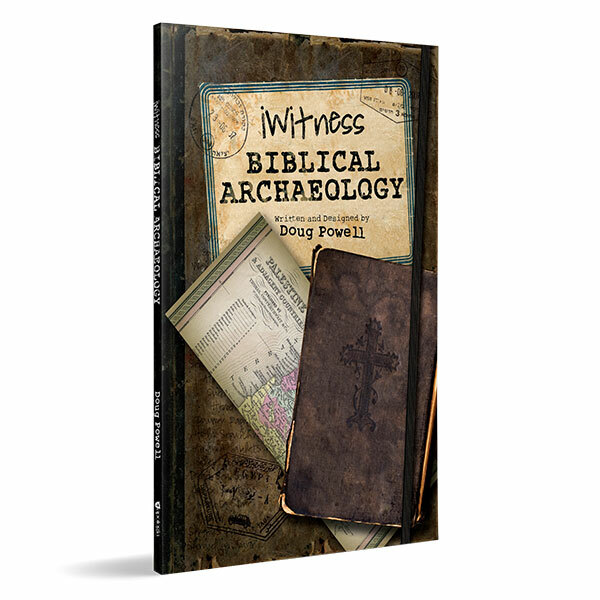 Through engaging stories and thoughtful assignments, they will begin to develop a healthy, biblical self-image and a sense of God-given purpose that will last a lifetime.